Thursday Video from Nupafeed: What’s So Great About Grand Oaks? 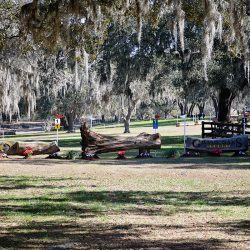 The inaugural USEA recognized horse trials at Grand Oaks Resort in Weirsdale, Florida concluded yesterday as a definite success. 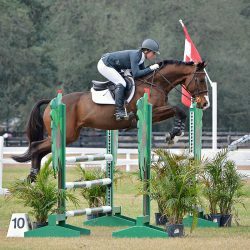 More than 250 starters enjoyed the fantastic 340-acre venue to kick off the season in Florida.